DREMC, in association with the Tennessee Valley Authority (TVA) and EnerNOC, an energy management company, are proud to offer commercial and industrial customers a new opportunity to earn money and drive energy savings through demand response. Your participation in the program supports the reliability of the local electric grid and maintains affordable electricity prices at DREMC. In return, you’ll get paid for your efforts. It’s a win-win for the community AND your bottom line. Why Sign Up for the TVA-EnerNOC Demand Response Program? Demand Response is an important component of a modern electric power grid. 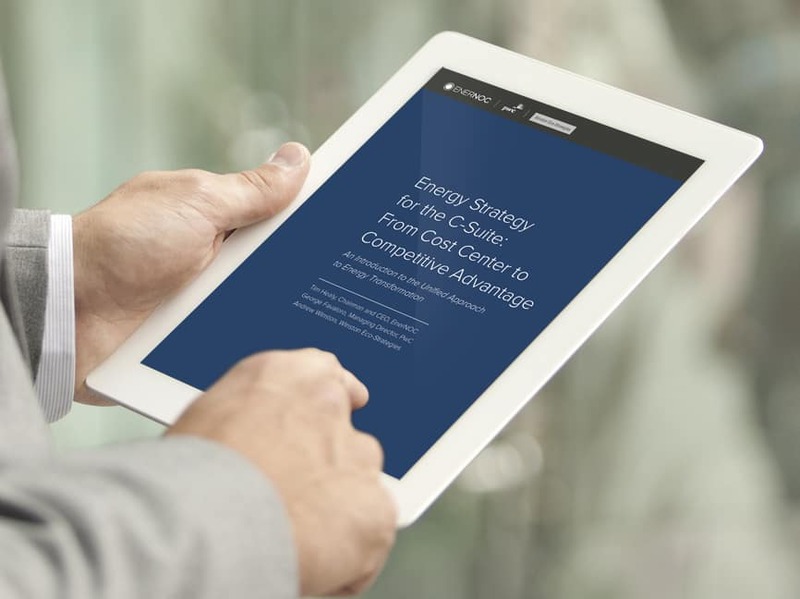 With EnerNOC, customers benefit from our experience installing and managing the largest portfolio of commercial and industrial demand response assets in the world. To find out if your business qualifies for demand response, contact Teresa Sampson at tsampson@dremc.com.